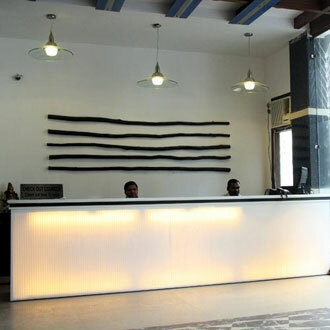 City-centric, this 2 Star hotel with a contemporary lobby area is located near to the New Delhi Railway Station and the city center. Guests can choose to stay in any of the 35 well-appointed rooms with 24hours room service. A multi-cuisine fare can be relished in the in-house restaurant. There is also an Internet cafe where guests can surf the net and stay connected with friends and family. and room service available round the clock.